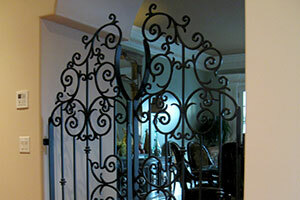 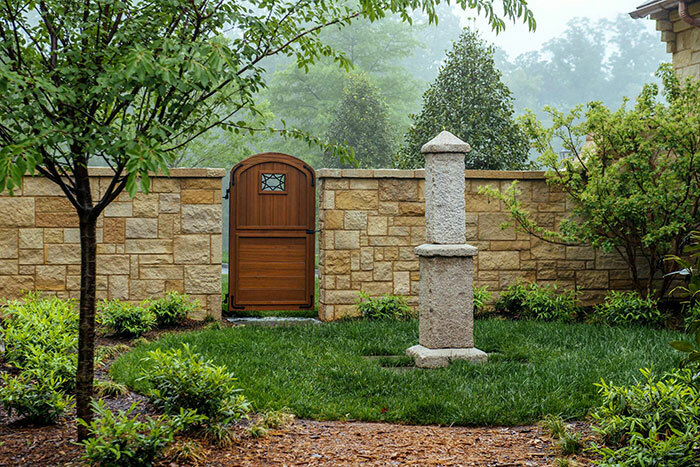 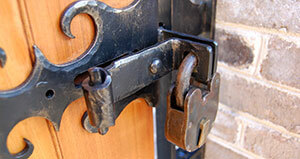 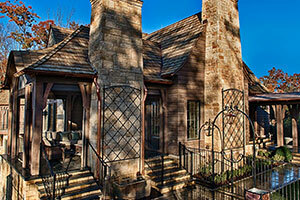 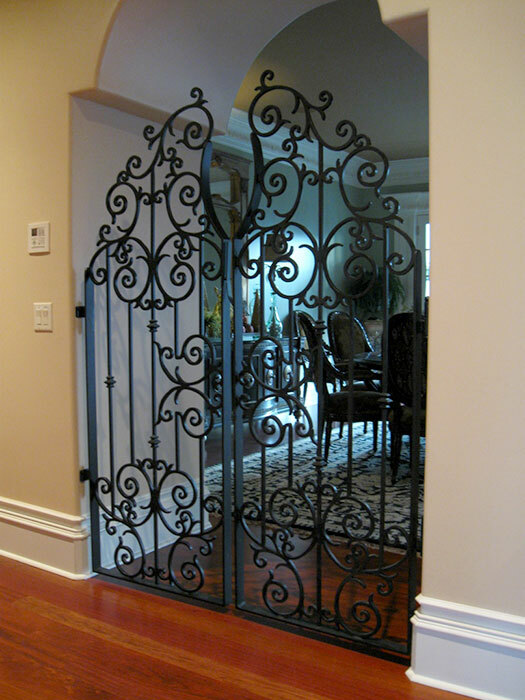 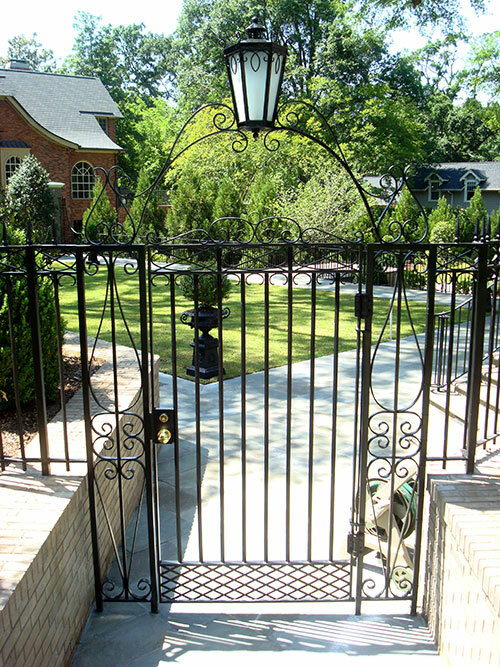 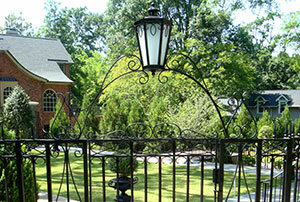 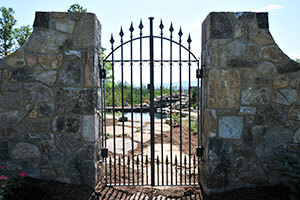 Gates are more than enclosures or entryways. 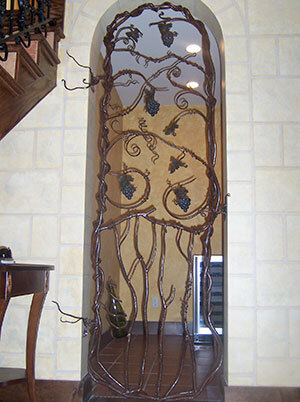 They are artistic expressions that reflect your personal style. 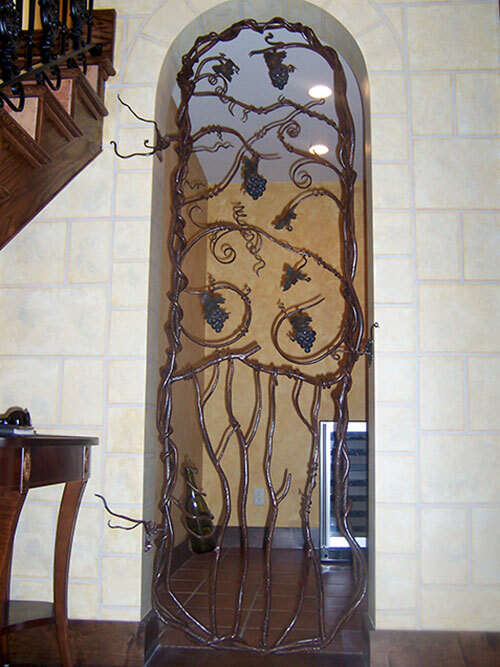 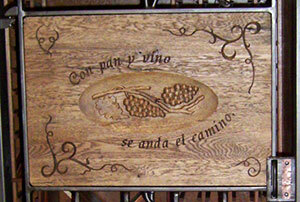 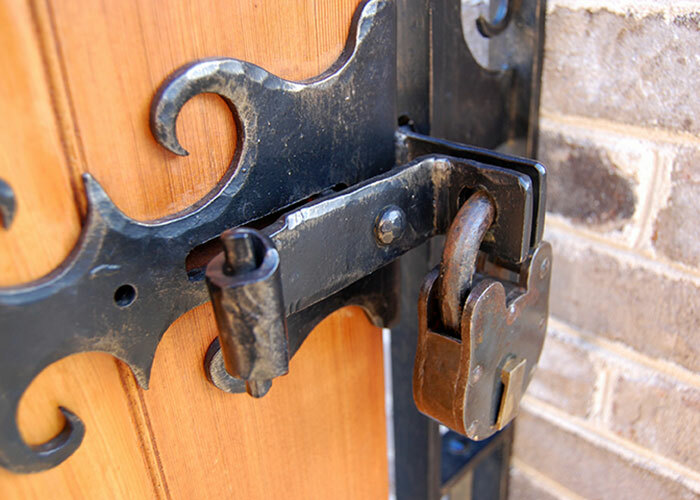 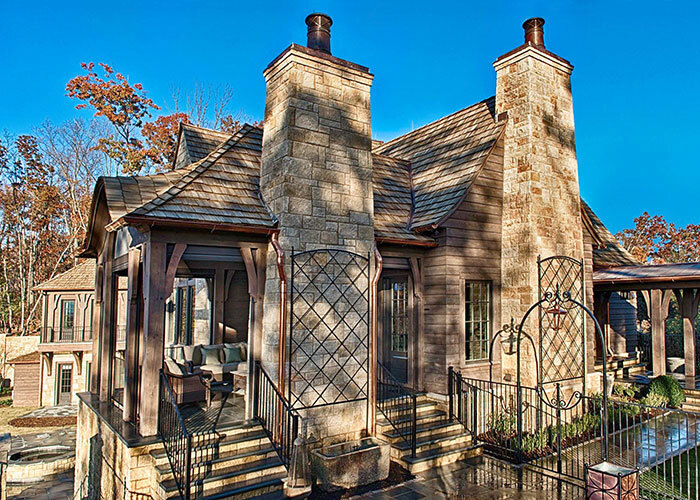 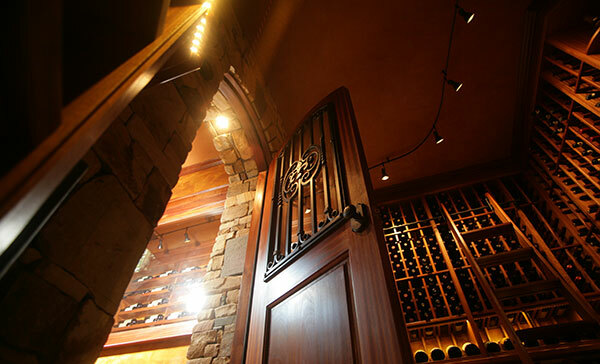 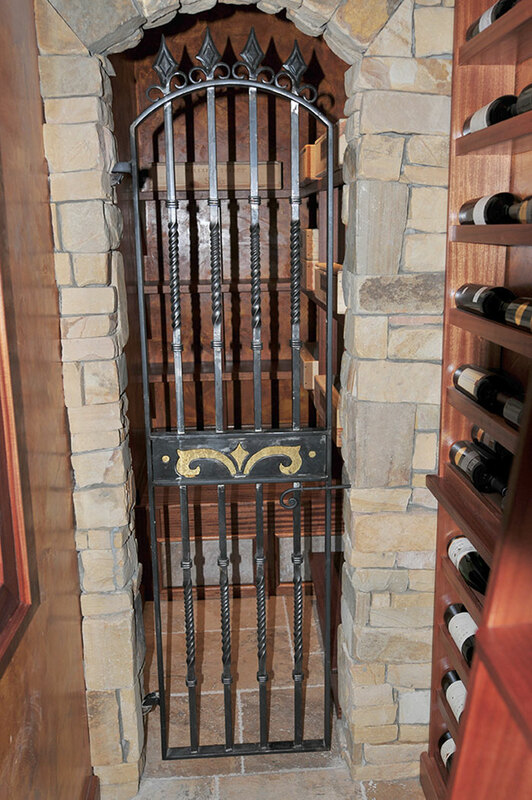 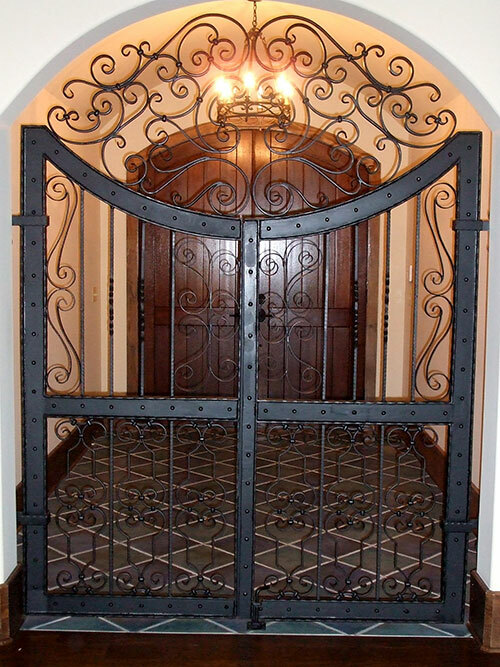 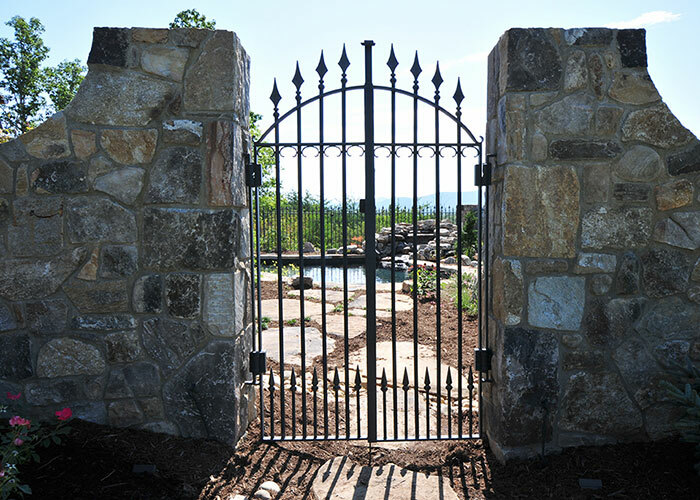 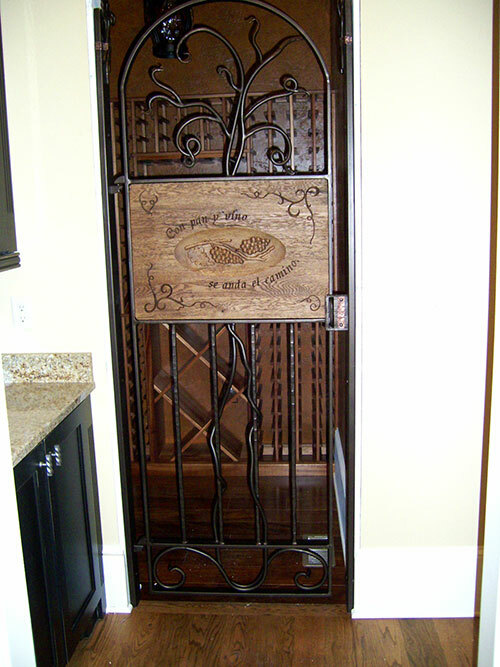 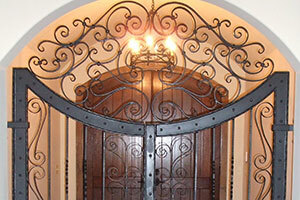 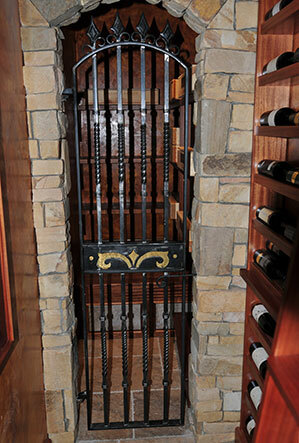 From wine cellar doors to garden gates, Hand Forged Designs creates custom wood and iron pieces for both residential and commercial applications that enhance your decor or motif.